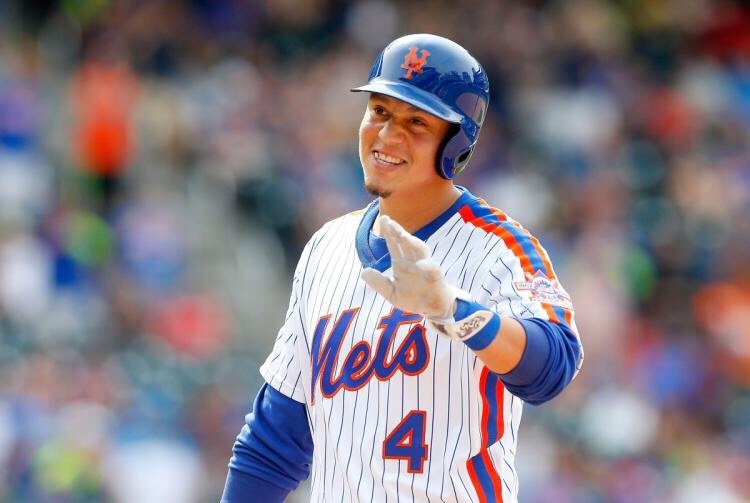 Wilmer Flores, an underrated infielder who may need improvement only on defense, is one vital part of this team. The 26 year old bench player Flores may not see much starting time again in 2018, which could spell out bad news for this team. For one, his offensive numbers are wow worthy. You cannot deny that off the bench, Flores came through every time. Now if Flores were to start, imagine those numbers, but also improvement defensively. Defensive growth is not impossible. If you say so, you are fake news. Flores is young, and his potential is shining through. He has the heart needed the passion, is it really his fault that he never gets the chance to grow since he is being shifted around the infield without a permanent role to develop with? If the Mets trade Wilmer, it will be a move that will haunt them. Look at Daniel Murphy, Justin Turner and countless others who came back to make the Mets sorry they let them go.